Employers and plan sponsors scrutinize the cost of their health care benefit plans with a keen eye. One area that causes major eye twitch is specialty prescription drugs. Multiple sclerosis drugs: $80,000 per year. What does this means for employers and plan sponsors? It’s estimated that overall prescription drug spend can reach about 15% to 20% of total employer-provided health care plan costs. While specialty drug prescriptions will be issued to only 1% to 2% of participants on average, their cost can account for one-third to half of the entire prescription drug spend. Over the past several months, I’ve had the opportunity to hear several experts discuss the impact of specialty prescription drugs on health care benefit plans, at our 2017 Annual Employee Benefits Conference and at our 2018 Health Care Management Conference. I’d like to share some of what I learned with you. The lack of a standard definition contributes to the challenge, because pharmacy benefit managers (PBMs) and others in the industry categorize drugs differently. Why are specialty drugs important? Biotechnology advances have led to the development of these drugs. They work at the cellular level to change the course of a disease—sometimes even curing the disease—rather than only treating symptoms. Some drugs can be genetically based, that is, created to work only for a specific person. As a result, these drugs can be extremely effective. Sometimes they’re the only treatment that exists for a rare disease. Why is covering specialty drugs challenging? As mentioned earlier, challenges include the lack of a consistent definition and standard categorization among PBMS and others in the industry. PBM contract terms and discounts on specialty drugs vary. Some drugs have limited distribution through one or more specific PBM through exclusive contracts—This may prove complicated (and expensive) if they are not your PBM. And of course the high cost can dramatically impact your plan. 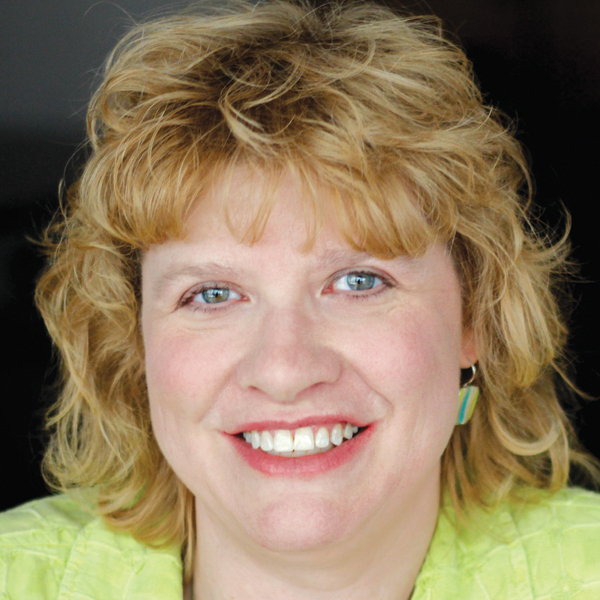 What can employers and plan sponsors do? Change where specialty drugs are administered (called site of care). Having the patient go to a clinic or the doctor’s office increases costs. Could the drug be self-administered at home? Or, if someone must administer the drug to the patient, could it be done via a less costly homecare service? Make sure generic drugs are not included in the definition of specialty. Ensure the PBM passes all pharmacy rebates on to your plan. Avoid spread contracts, where the PBM reimburses the pharmacy less than what your plan was charged. 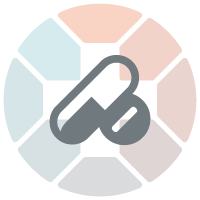 Compare your PBM’s discounts with those offered by other PBMs. Check that they’re stocking drugs with lower average wholesale prices. Refer participants to patient and copayment assistance programs to receive financial help. Establish a prior authorization program (or review an already established program). Have a pharmacist develop/review the specified clinical criteria for coverage. Make sure that authorizations were documented and contain accurate diagnoses and prognoses and that approved medications were medically necessary. Encourage the use of lower cost alternatives. Familiarize yourself with alternatives to higher cost specialty drugs; see whether a generic/biosimilar or lower cost-but equally effective alternative exists. Ensure that lower cost medication is prescribed and authorized. Enforce step therapy options before approving coverage for specialty drugs, if an appropriate therapy exists. Implement a care management program through which a care manager will work with participants taking specialty medications. What specialty cost management techniques has your plan tried? Please use the comments section below to share your experiences. 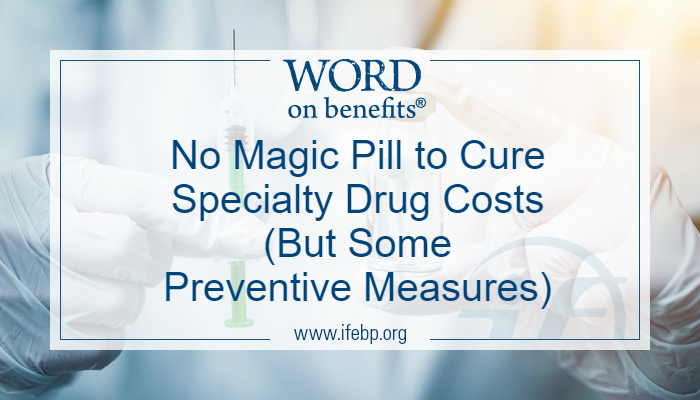 Hear more on this topic in a recent episode of the Talking Benefits Podcast, Episode 15: Specialty Drugs.